Bridal gown always gets most of the attention on the wedding party. So it is very important to choose your wedding dress with great care. When it comes to buy your wedding dress, make sure to choose one with great comfort since you will wear it for the whole day. Bear in mind to select a fabric with flexibility especially if you have a formal wedding where you need to frequently get up and sit. To further enhance your natural beauty, choose a bridal gown that is adequately embellished with adornment. An over-embellished gives trashy look rather than elegant appearance. 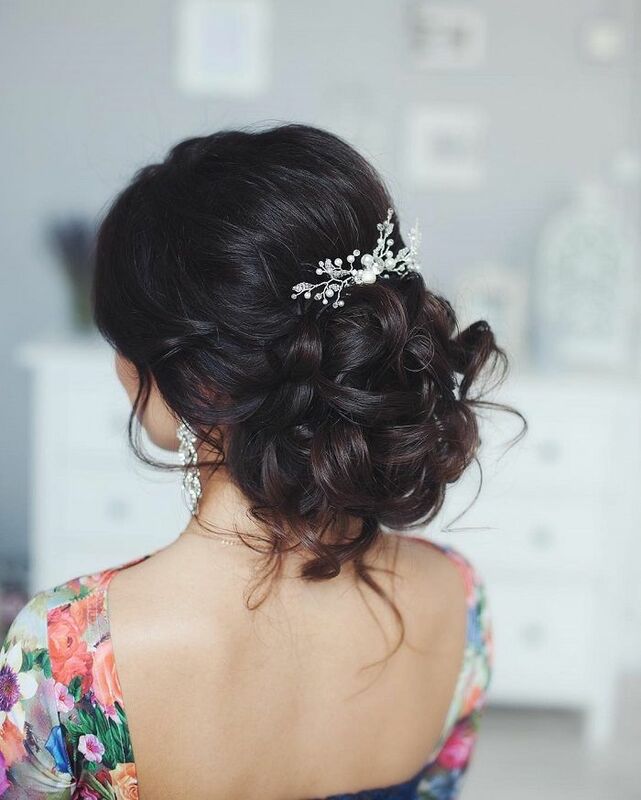 Remember to purchase a style that suits your taste and fits perfectly on you. 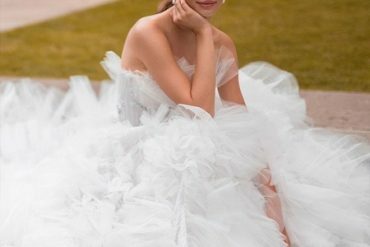 These are the most beautiful wedding dresses and think they would look glamorous on all sorts of brides-to-be, so check out this collection below! Are you available to confirm the wedding dress designers? Who made the 6th dress or where did you get the picture? I am obesessed and cant find it anywhere else. 6th wedding dress by Mila Nova. 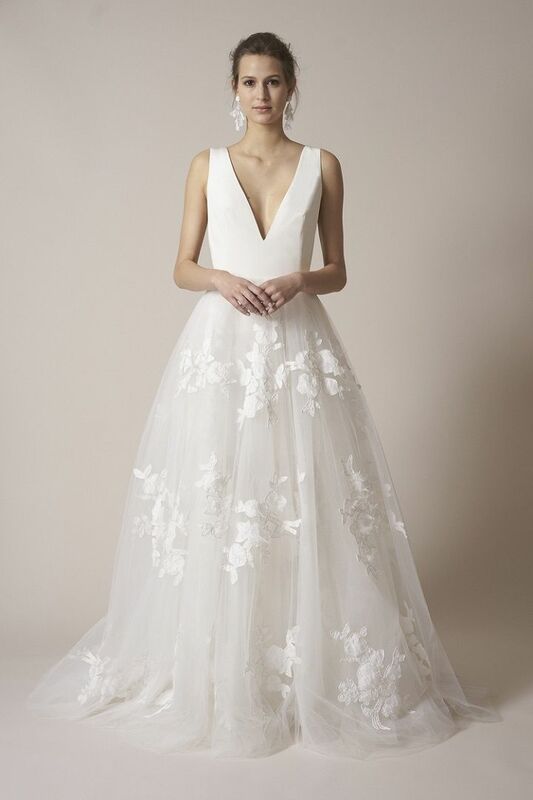 Can you advise where I can get the crystal specked veil on the Leah da Gloria gown? Both Dresses are designed by Leah Da Gloria. Hi! Would you be able to tell me the designer of the 13th dress?! ❤ thank you!! I can’t seem to find the 13th dress even when googling that name bebas closet. Do you have a direct link for that dress? Bebas Closet confirmed that dress was from them. Please email them directly if that dress is still available. Hi, I can’t seem to find the 21st dress. Could you tell me who the designer is? Thank you! Who made the first dress in the beautiful neckline section? It’s stunning and would like to find it for my Besty. Hello! I am really trying to find the fifth dress from the bottom, but I cannot find anthing about it on the internet. Could you please help me out with the source? I am really in love with that one! Thank you!